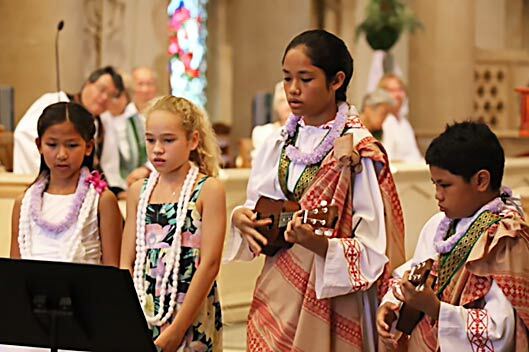 The beautiful Cathedral of St. Andrew in Honolulu, Hawaiʻi, is a community-focused, Christian congregation. 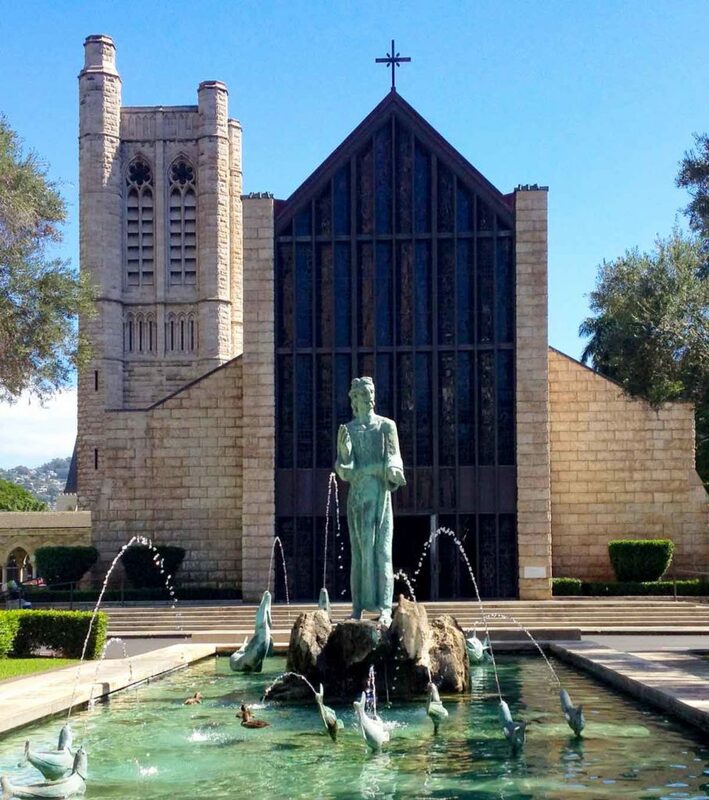 It is the seat of the Episcopal Diocese of Hawai‘i. Visitors may wish to consider our calendar of activities. New? Learn what to expect. 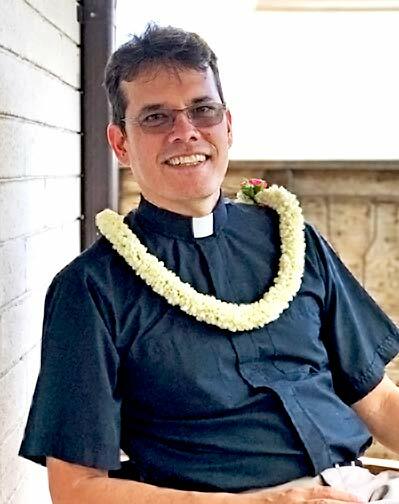 E malama ʻia Kou makemake ma ke honua nei your will be done, on earth as in heaven. E like me ia i malama ʻia ma ka lani la. Give us today our daily bread. 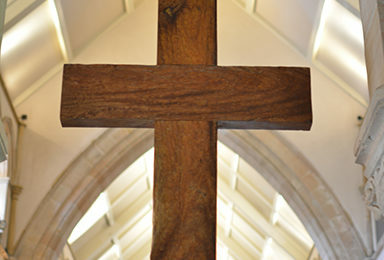 E kala mai hoʻi ia makou i ka makou lawehala ʻana, as we forgive those who sin against us. Mai hoʻokuʻu ʻoe ia makou i ka hoʻowalewale ʻia mai, and deliver us from evil. 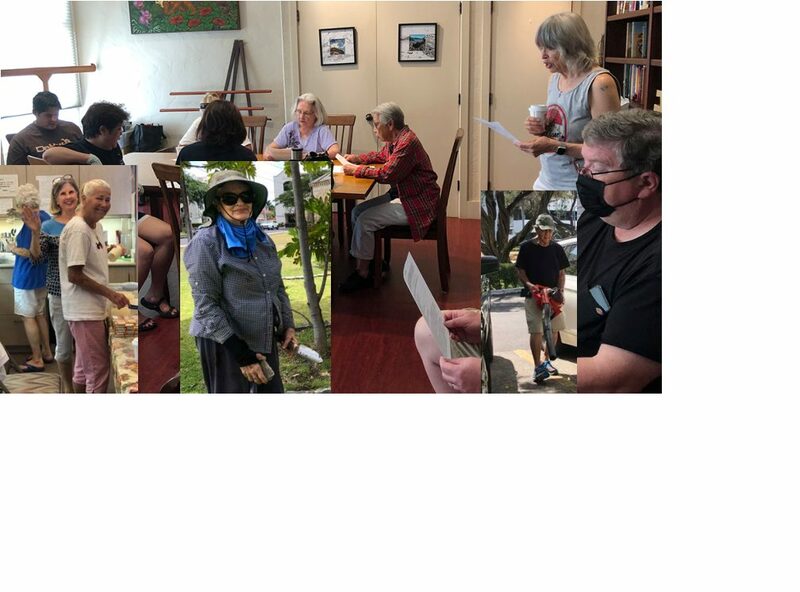 A me ka mana, a me ka hoʻonani ʻia a mau loa aku. now and for ever. 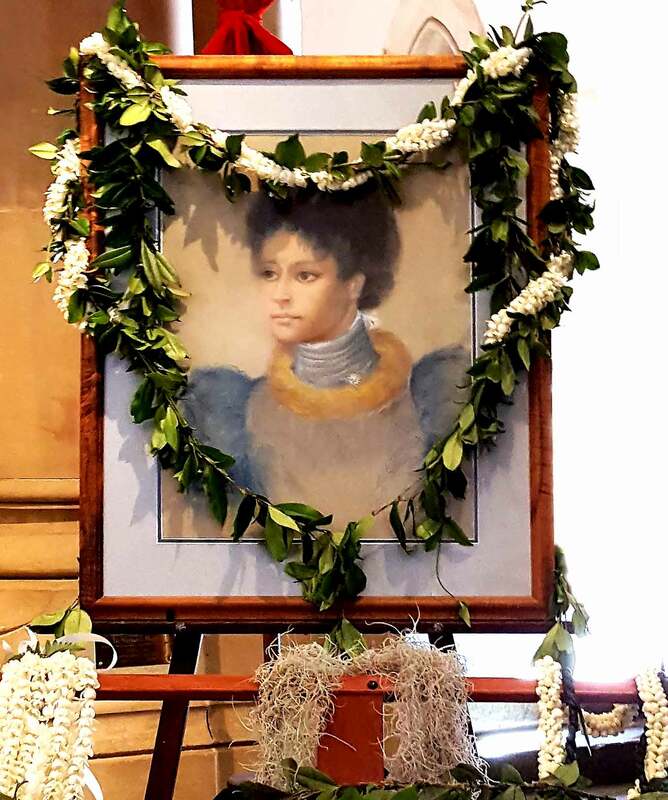 Remembering Princess Kaʻiulani with respect and aloha.